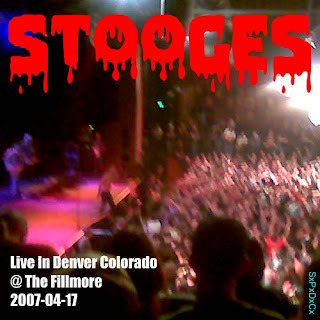 So here is another recording presented in anticipation of Riot Fest coming to Denver this weekend. With the Replacements headlining on Saturday night! Paul Westerberg live at the Ogden Theater in Denver Colorado on March 3rd 2005. Back then this was as close I as I figured I'd ever get to seeing the Replacements. 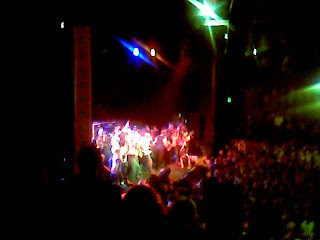 Good set list of old and new tunes. Both from his solo releases and the Replacements. One note about this recording is that it is incomplete. The original WAV files disapeared from my hard drives and backups. This got shared online back in 2005 and I burned a few CDRs for some people. If anyone has it in the original FLAC format or has it on CDRs that where burned from FLACs please let me know. I would love to have a complete version of this. That being said the 3 songs that are missing aren't a huge lose and don't effect the enjoyment of the show. 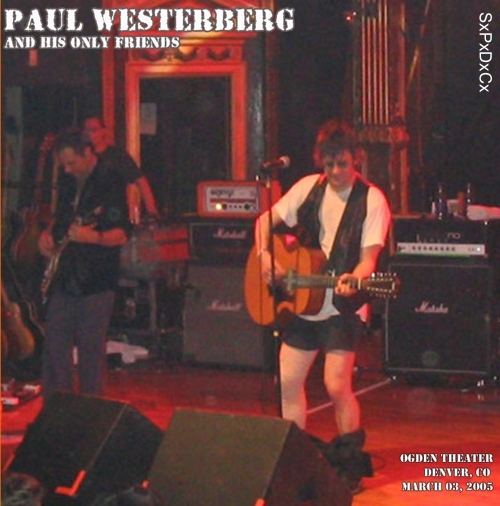 Paul Westerberg's band included Kevin Bowe on guitar, Jim Boquist on bass, and Michael Bland on drums. About the cover picture. That is from this show. Paul dropped his pants for some reason later in the night. 17 How Can You Like Him? 28 When Will We Arrive? X = These songs were played but I was unable to extract them from the CDR copy of the show that I have. I recall that this show was on the same night at a Bronco's football game. The Gothic holds about 1000 people but there wasn't more then a couple hundred that turned out for the show. Bad for the band but good for me. No crowd helped me make a really nice recording. 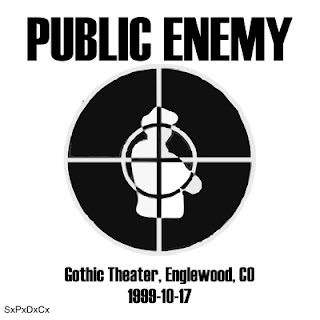 Public Enemy was on the 40th world tour behind the album "There's a Poison Goin' On". There were keeping it lean and mean so no extra MCs or S1Ws. Just Chuck D., Flavor Flav, Proffesor Griff & DJ Lord. Epic 2 hour long set from Public Enemy. Hitting all the high points of there catalogue up to this point in 1999. I traded this out a fair amount back in the CDR trading days. This is a fresh transfer from the original minidiscs and a fresh master and tracking job. Enjoy. 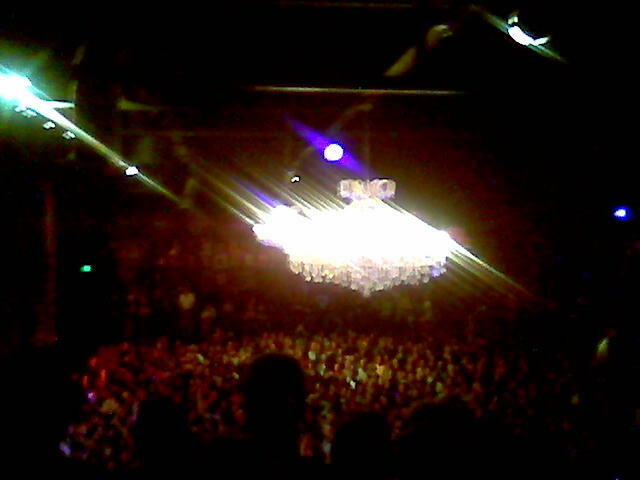 This was a hell of a show. 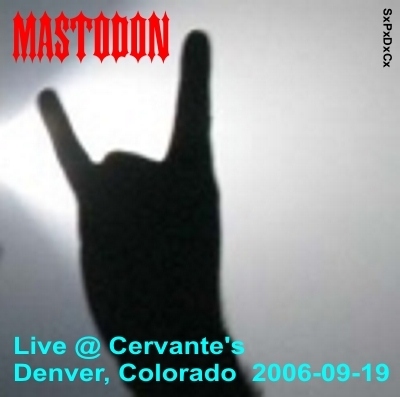 Mastodon headlined with Converge and The Bronx opening. Good times. I don't have a whole lot to say about this other than I think it turned out really nice and I love the intro warning PSA about the dangers of psychedelic drugs. This hot dog is talking to me Terry!! !